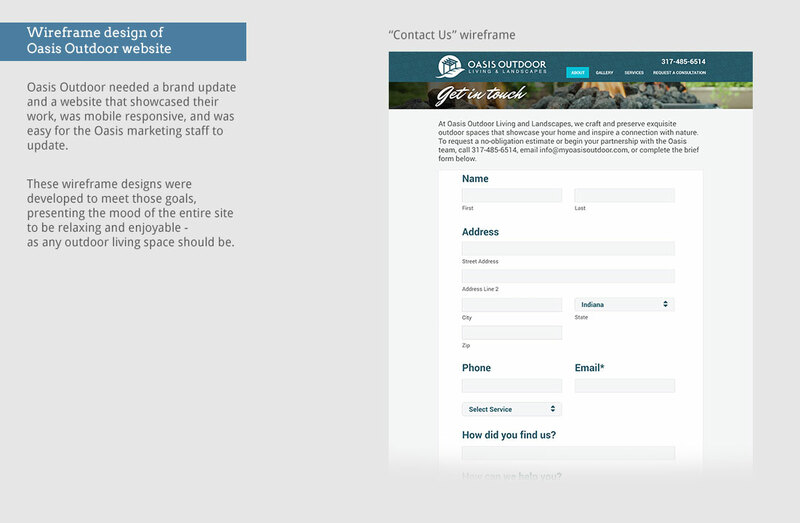 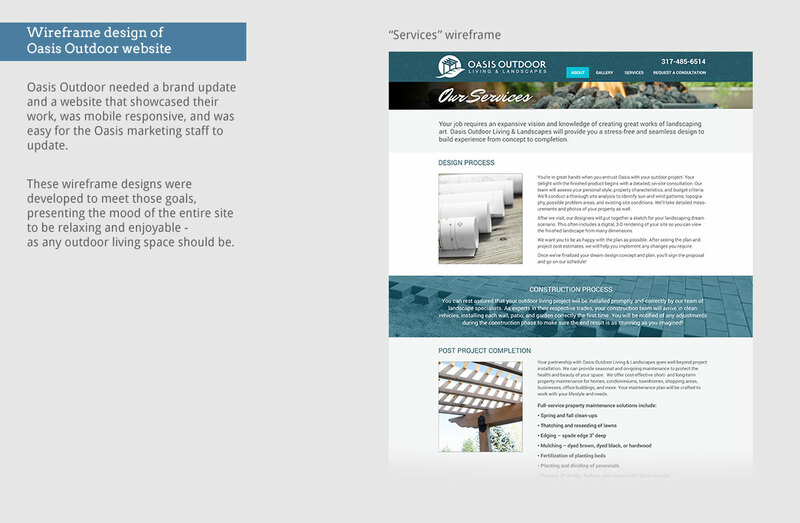 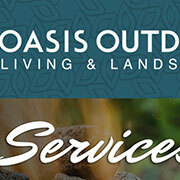 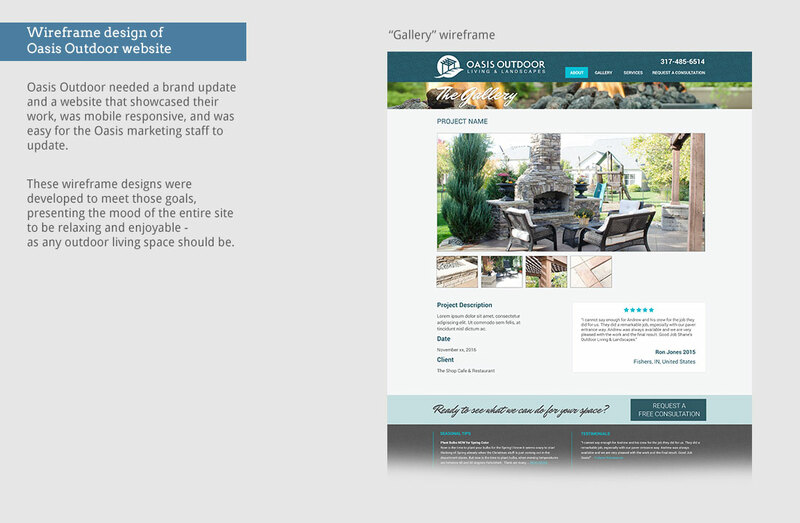 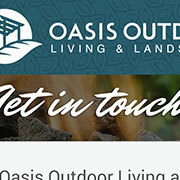 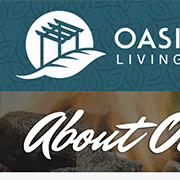 Oasis Outdoor Living and Landscapes needed a brand update as a website that showcased their work, was mobile responsive, and was easy for the oasis marketing staff to update. 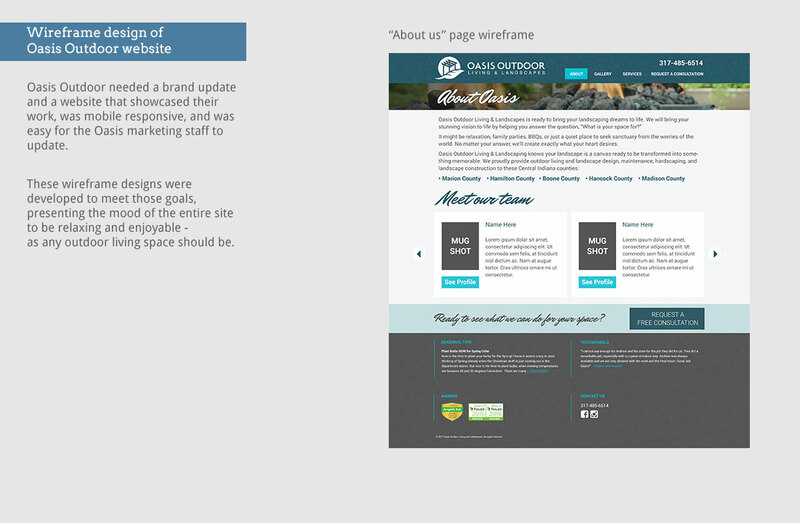 These wireframe designs in photoshop were created to meet those goals. 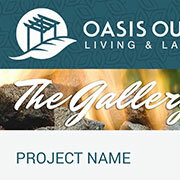 The mood of the entire site to be relaxing and enjoyable, as any outdoor living space should be.